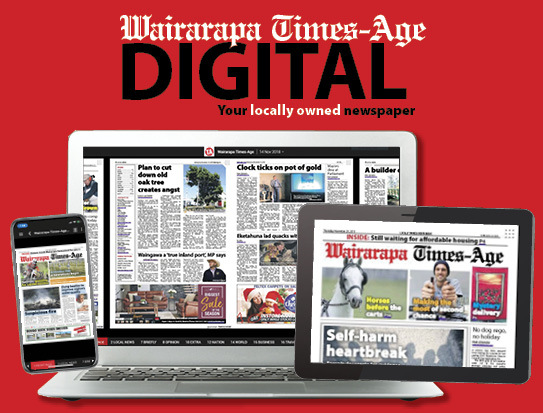 An 83-year-old Masterton man has been admitted to hospital with pneumonia days after shambolic visits to the Emergency Department at Wairarapa Hospital. The man’s daughter, who the Times-Age has agreed not to name, said that last Saturday her father had waited at ED for treatment for a cough for three hours but was then forced to go home for dialysis. When he returned to ED 45 minutes later he found he was at the back of the queue once again. After being forced to wait another four hours he had to go home once again for dialysis. Feeling too exhausted and unwell he did not return to the hospital. On Monday he saw his GP and then received a chest X-ray. 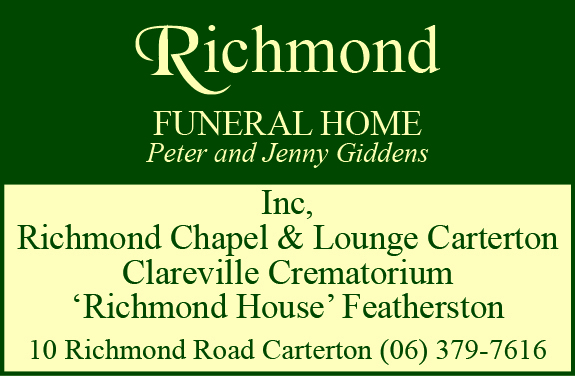 By Thursday the man was back in Wairarapa Hospital with pneumonia and is expected to be there until either today or tomorrow. The man’s daughter said she was “aghast” that he was kept waiting for so long. “My father is an elderly man, and this could be a matter of life and death for him. Really, it’s threatened his life. The daughter said the family also had issues with the fact there were no dialysis machines at Wairarapa Hospital. “He’s having to be in there now with pneumonia and doing his own dialysis because the nurses aren’t trained in it. The man’s daughter has emailed Wairarapa MP Kieran McAnulty to do with the issues of wait time and lack of dialysis facilities. The man who spoke to the Times-Age earlier in the week said this was not the first time he’d had a long wait time. “Last time I was up here all day until 11pm at night, after going in at about 10.30am – it’s a long time. 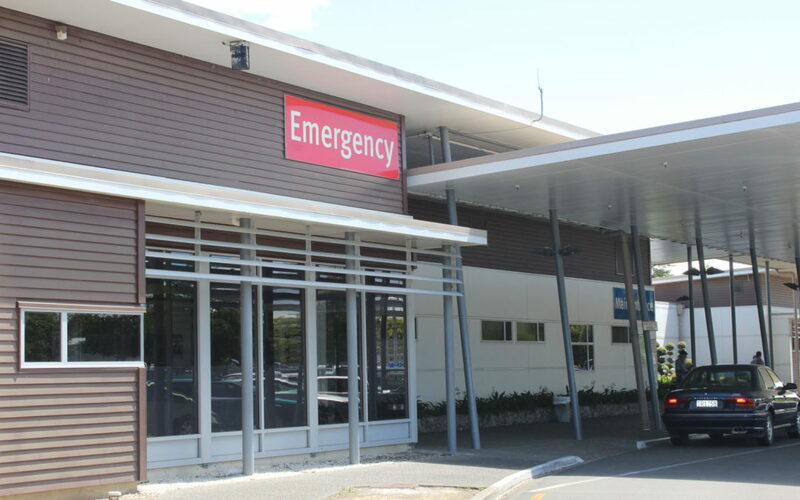 Wairarapa District Health Board spokeswoman Anna Cardno said the hospital had been experiencing high demand recently and was “very busy” last weekend. “People are seen by order of need, on a ‘worst in, not first in’ basis. Cardno said the patients’ order of need when presenting to ED is determined through a clinical triage process. Cardno said that without being familiar with the patient’s symptoms at the time, it is not possible to determine if ED was the most appropriate place to be seen. “The after-hours medical centre, at Masterton Medical, is available in weekends for all non-urgent healthcare needs.